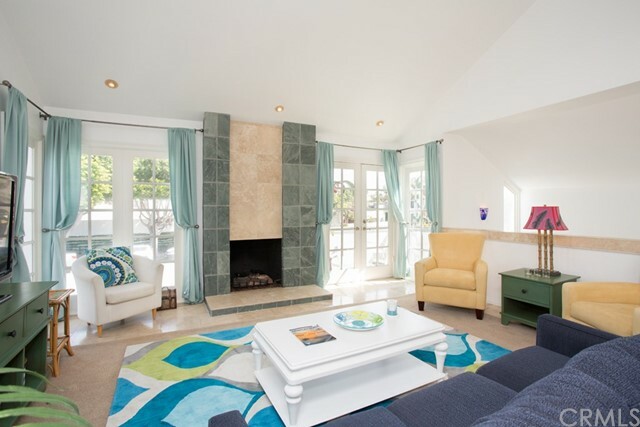 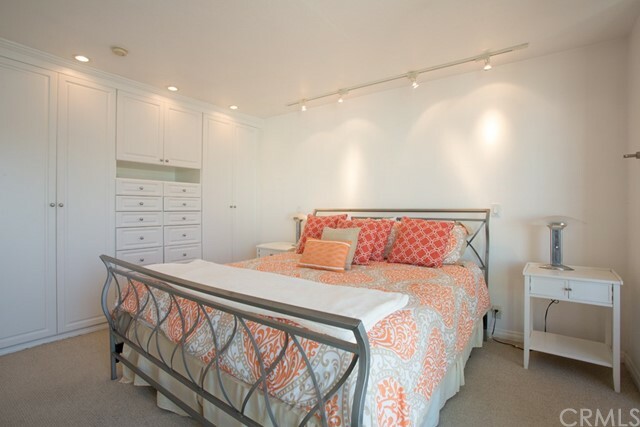 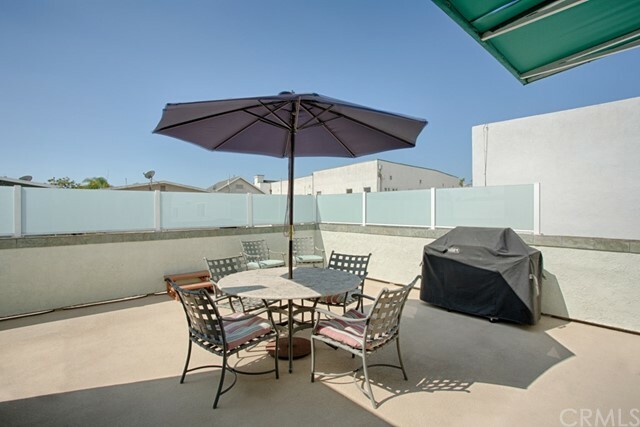 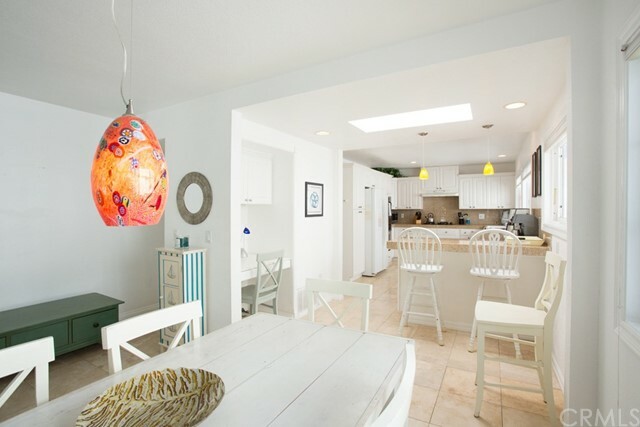 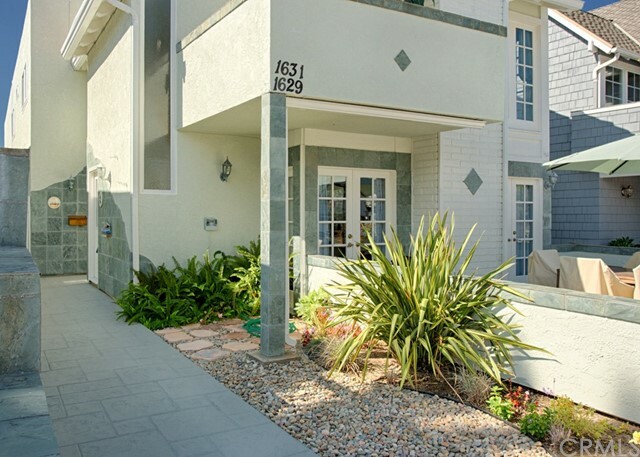 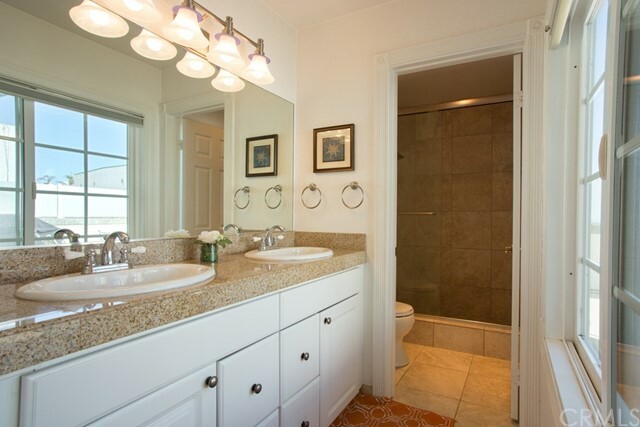 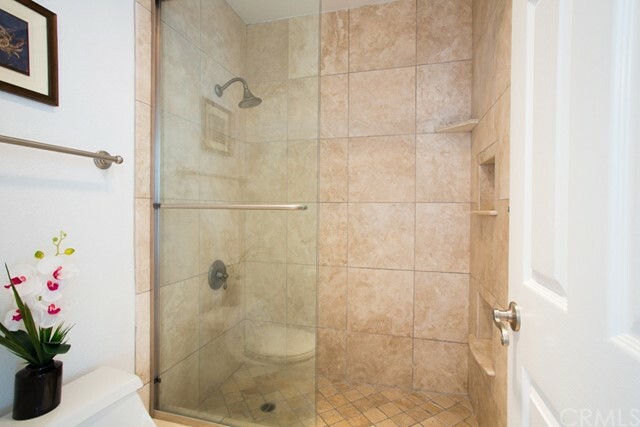 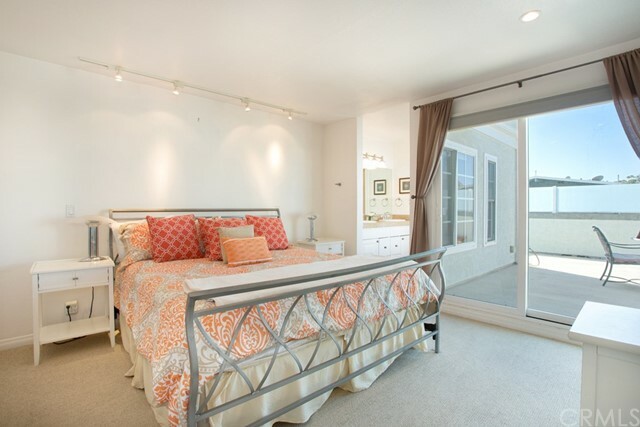 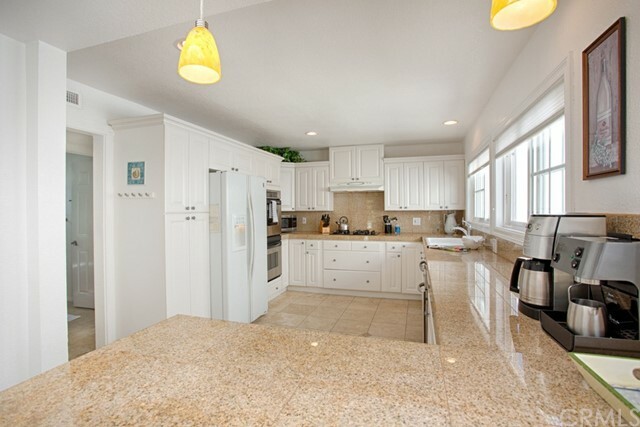 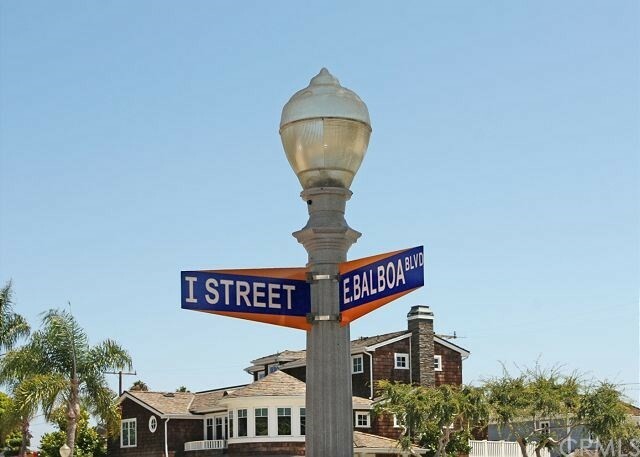 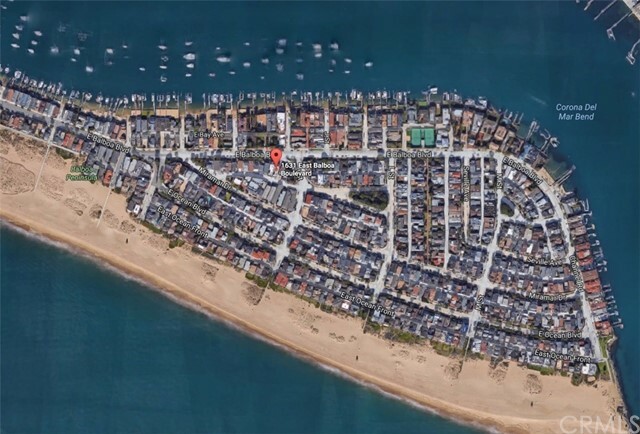 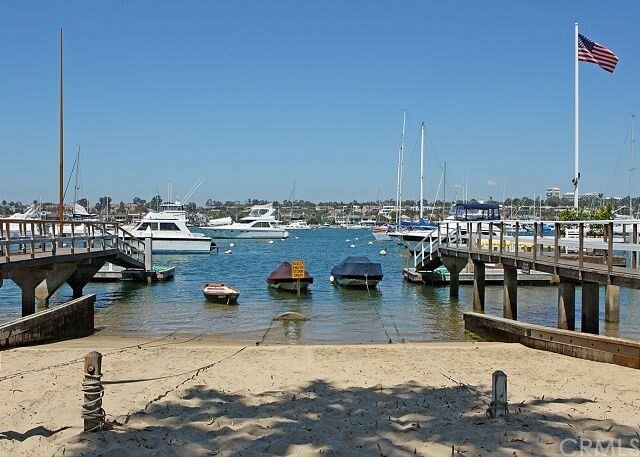 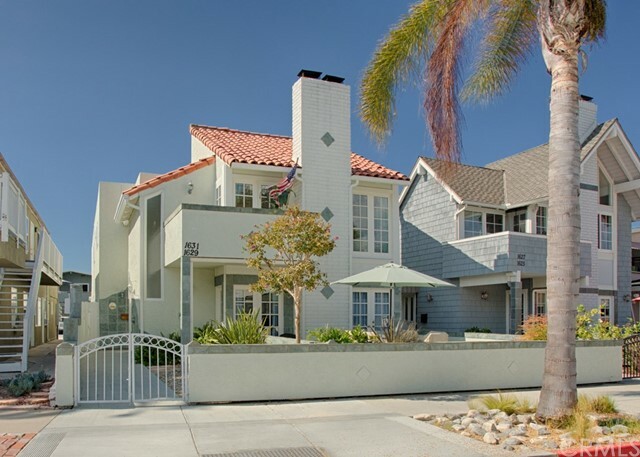 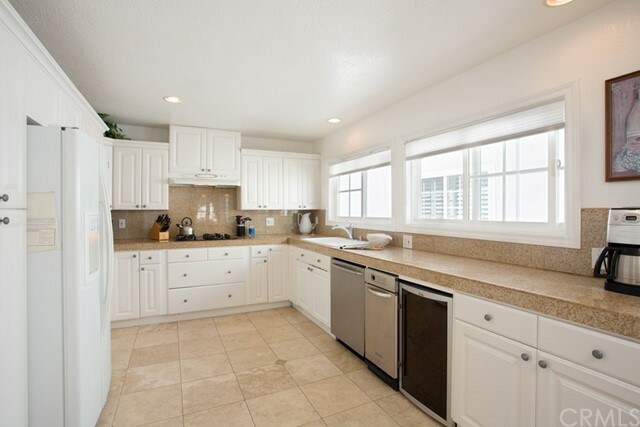 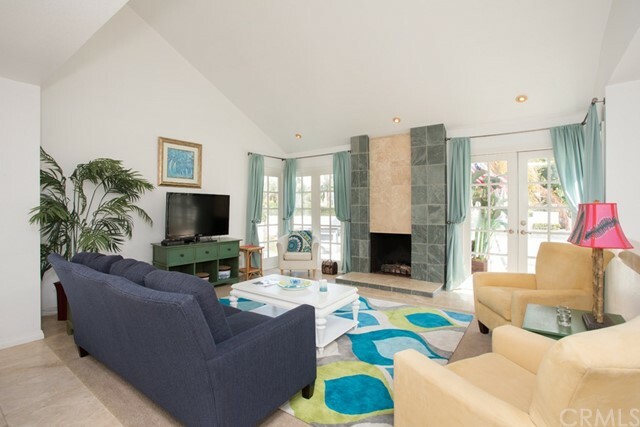 Balboa Peninsula Point home located minutes away from the bay and a few short blocks to the oceanfront. 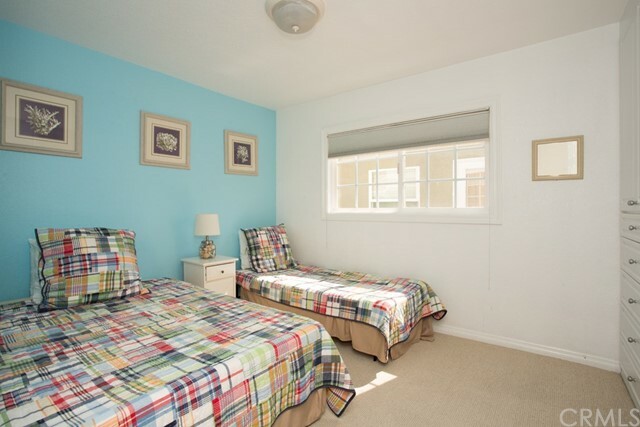 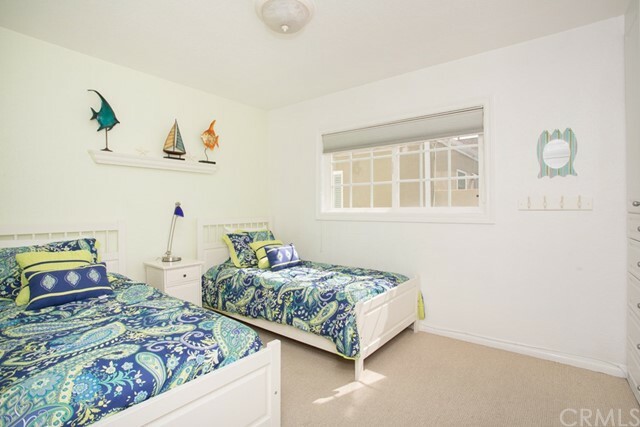 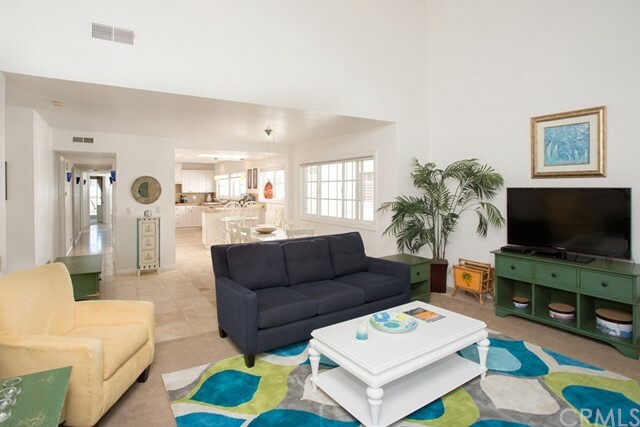 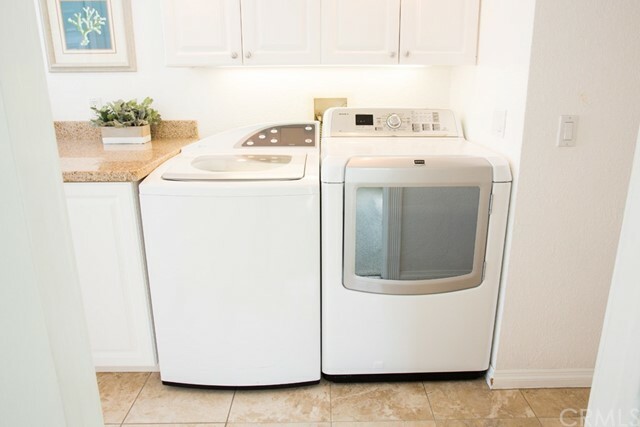 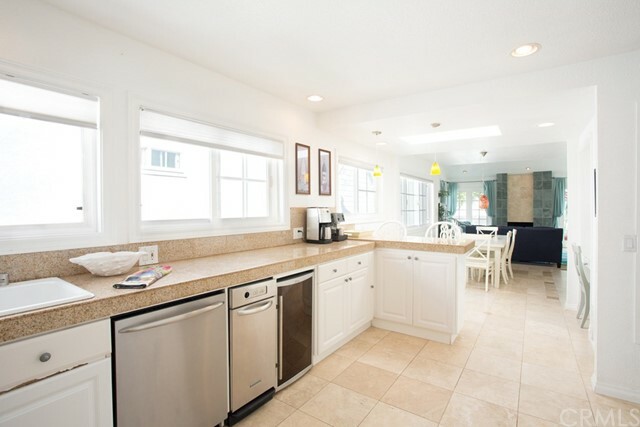 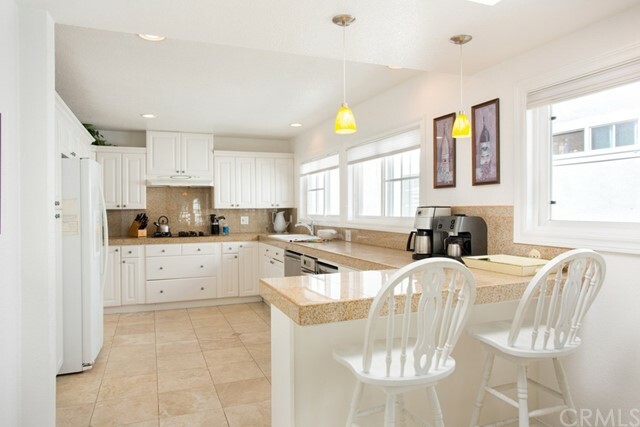 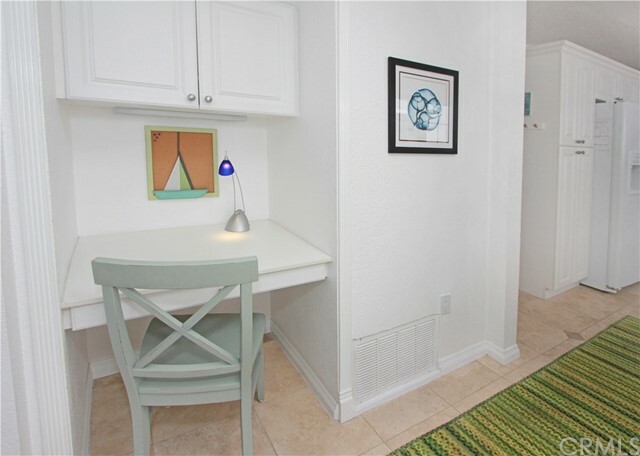 This upper level condominium is ideal for a second home, perfect for the family that wants to spend their summer enjoying the beachside community of Peninsula Point. 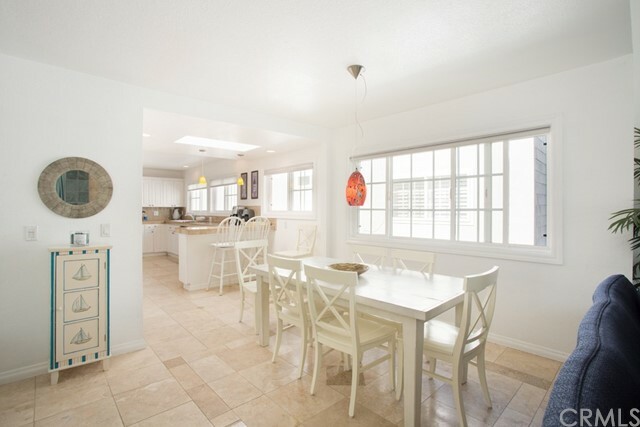 Light and bright floor plan, living room with fireplace leads out to a sunny deck, remodeled family kitchen, dining area, three bedrooms and two baths, with inside laundry. 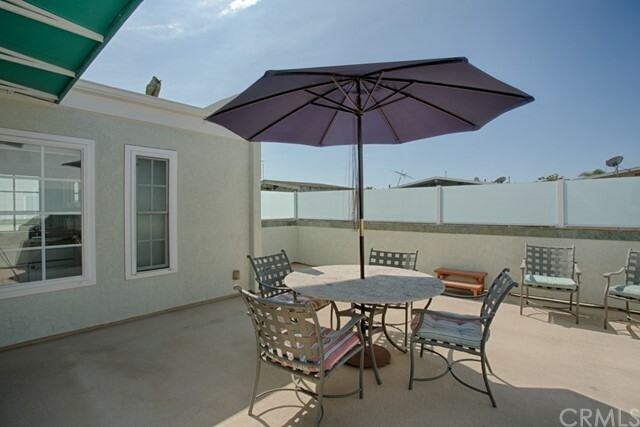 Second private large deck for entertaining and a weekend Bar-B-Que. 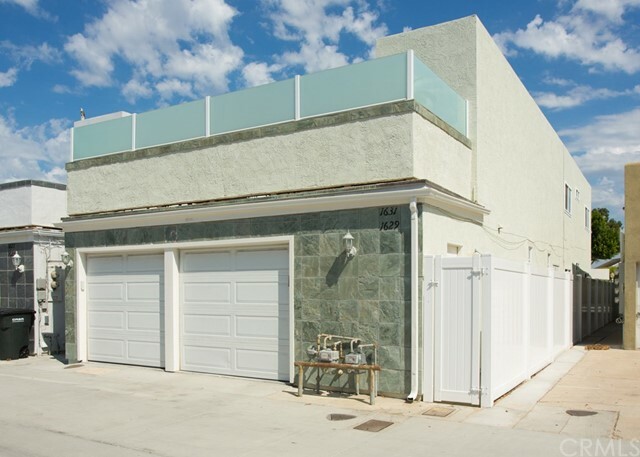 Private one car garage with room for storage. 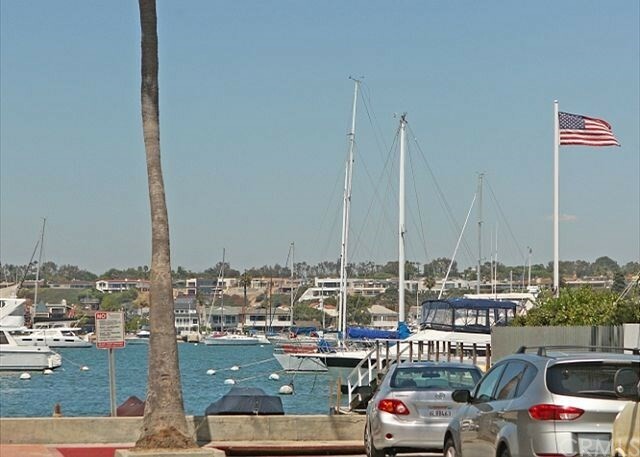 Quick bike ride to the fun zone and the Balboa Island Ferry. 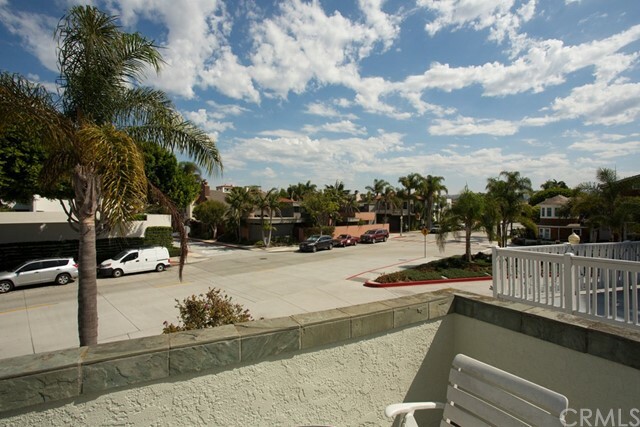 Ride along the oceanfront and enjoy all that coastal living has to offer. 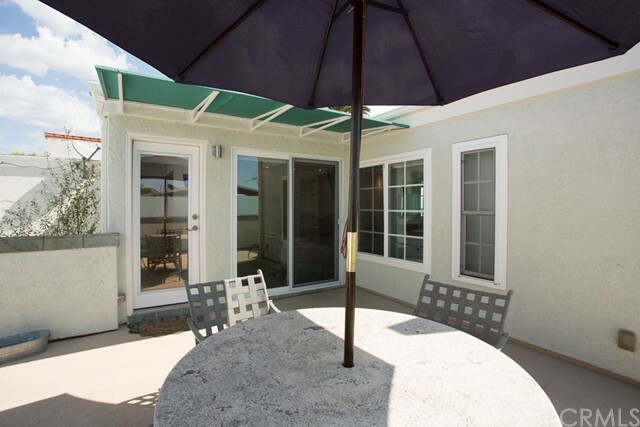 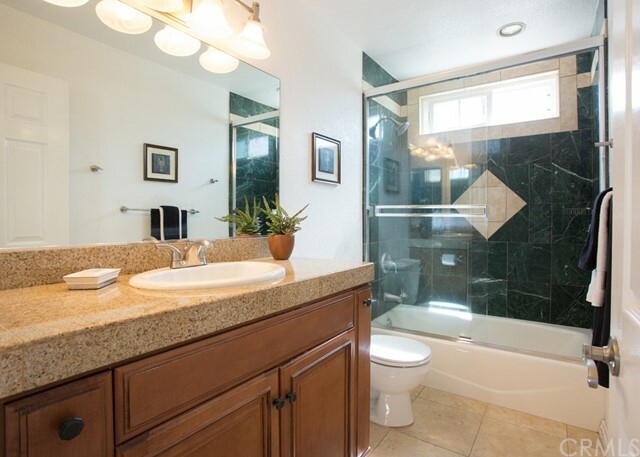 Come visit this property!